Ilana Gershon is interested in how new media affects highly charged social tasks, such as breaking up or hiring in the United States. She has written about how people use new media to end romantic relationships in her book The Breakup 2.0: Disconnecting over New Media. 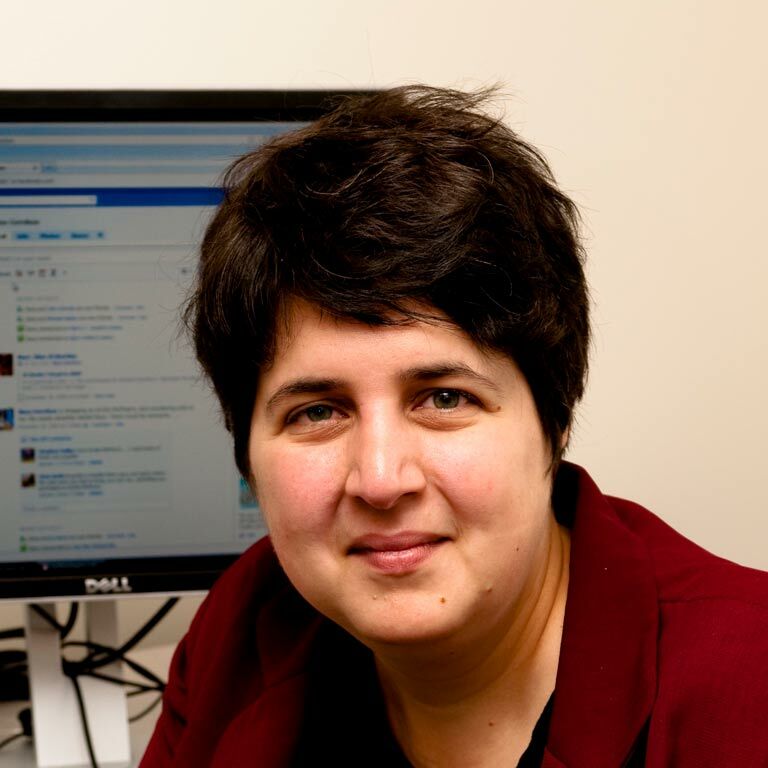 Her current research addresses how new media affects hiring in the contemporary US workplace. She has a new edited volume, A World of Work: Imagined Manuals for Real Jobs, a collection of imagined job manuals for real jobs around the world, written for people who want to know how to be a professional wrestler in Mexico or a professional magician in Paris. She has also published No Family Is an Island: Cultural Expertise among Samoans in Diaspora, and edited special issues on topics ranging from ignorance, reflexivity, media ideologies, to the “newness” of new media. Her intellectual interests range from linguistic anthropology, science studies, media studies, legal anthropology, anthropology of democracy, and anthropology of work. 2015 A World of Work: Imagined Manuals for Real Jobs. editor (Cornell University Press). 2011 "Neoliberal Agency" Current Anthropology 52(4): 537-555.